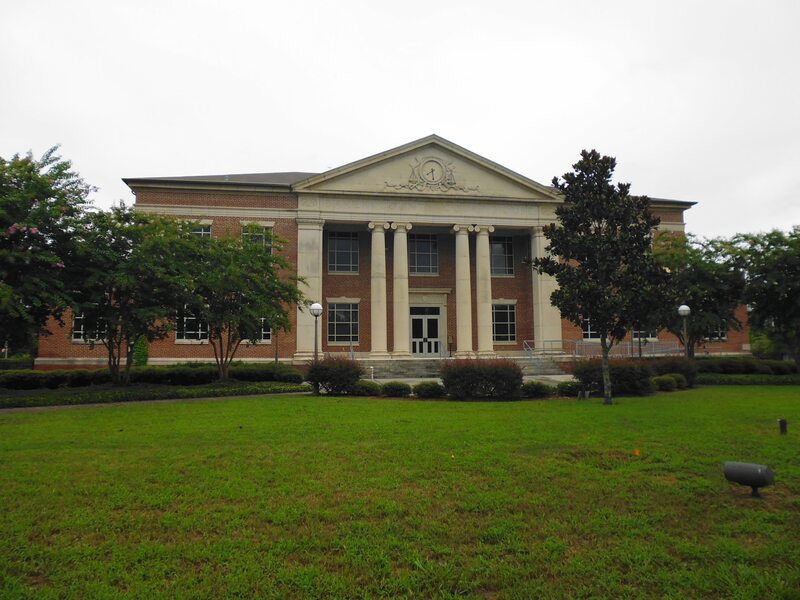 Are you looking for a divorce or family law attorney for a Baker County, Florida case? I’m attorney Christopher (“Chris”) Taylor. I’m ready to help. My office is less than thirty minutes from Macclenny in Jacksonville’s Riverside neighborhood just off Interstate 10. Do not hesitate to contact me if you would like to schedule a free consultation. Personally I enjoy practicing in Baker County. I spent part of my years growing up on a ranch in Montana. Macclenny reminds me of many towns in Montana in terms of size and being surrounded by trees and pastures. The smaller courthouse is also a plus. Even though Baker County, Florida has a relatively low population, the judiciary in Baker County Florida is very good. When you are appearing in Baker County, you need to be organized and prepared. I strive to be organized and prepared for each and every hearing. Many attorneys say they put their client’s first, but do not define what it means. Here is my definition of client first practice: 1) I use technology to keep in touch. In most cases, if you sent me an e-mail or text, you will get a response within a few hours; 2) while I cannot guarantee the outcome of any case; I put myself in my client’s shoes. I work hard for my clients; 3) I strive to operate my business as efficiently as possible. Running a law firm with relatively low overhead allows me to charge a reasonable fee. To schedule a free initial consultation regarding your divorce matter in Macclenny, Florida or Baker County, Florida, call Chris Taylor at 904.339.5298, complete the form on the Contact Page, or send an e-mail to ctaylor@thetaylorlawofficefl.com. Chris Taylor is admitted to practice law in Florida and Colorado (inactive in Colorado). Chris looks forward to answering your questions.